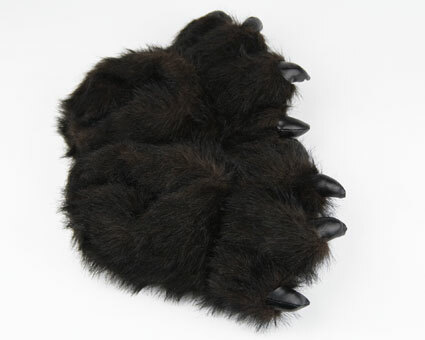 Your little cub might have the urge to hibernate through the winter when they step into these cozy black bear paw slippers. 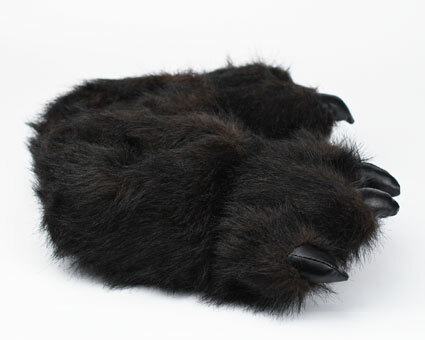 Not only are they wildly amusing, the black bear paw slippers also provide full coverage and non-slip soles. 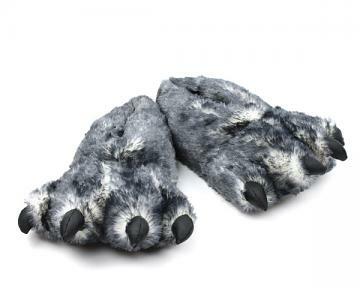 I am really impressed by the quality, comfort and beauty of this slippers. I will definitely buy one for myself and my other kid. My daughter loves it and it Is a perfect match to her Panda costume. Looks so cute! I loved the slippers. They are a Christmas present for my 2 year old grandson. I am certain he will never take them off his feet. 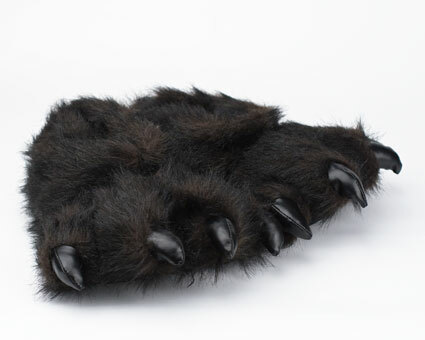 Love The Bear Paws! 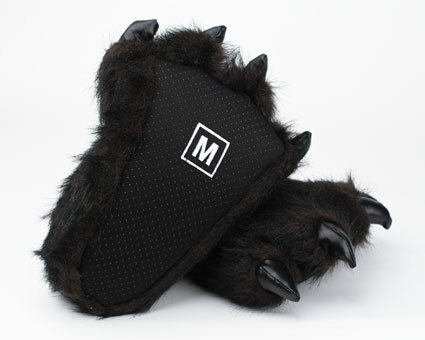 We ordered these bear paw slippers because our little tyke is going to be a monster for halloween! The slippers are perfect and the only ones I could find in a toddler size! I'm so impressed with the quality and they're too cute on our tyke's feet! They also were shipped so quickly. I'm very impressed with the shipping speed and love the product!